Some people require the use of canes, crutches, or wheelchairs to move around after an illness, injury or temporary disability such as after surgery. In some cases, people might have to rely on these devices for extended periods. 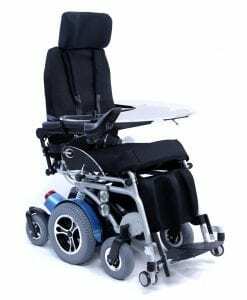 For those who are determined to live a normal life, folding power wheelchairs might be the perfect solution. These wheelchairs are much lighter compared to regular power wheelchairs. They are designed to easily fold and store in cars, airplanes and other confined spaces that a regular size chair won’t fit. These are perfect for those who travel frequently and have become accustomed to storing their chairs in smaller spaces. 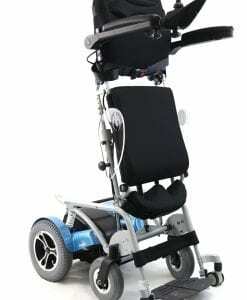 Folding lightweight power chairs are also much less expensive compared to regular power wheelchairs. Regular power wheelchairs start at around $3,500. By comparison, portable power chairs start out at around $1,200. 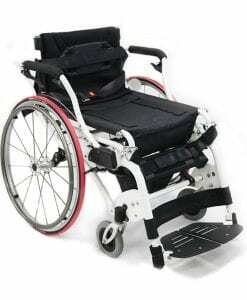 If you are considering purchasing a power wheelchair, you should be aware that some if not all of the costs can be covered by your private insurance along with Medicare or Medicaid. Note that these companies will only pay for ONE wheelchair per disabled person, so make sure you choose the right chair for your needs. For those who don't travel on a regular basis, they might choose to spend the extra money for a regular power wheelchair. 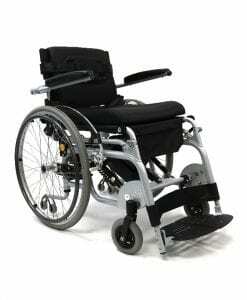 However, if you travel frequently, a portable folding wheel chair might suit your daily need better. Electric scooters are a good choice for those who need this type of mobile assistance. 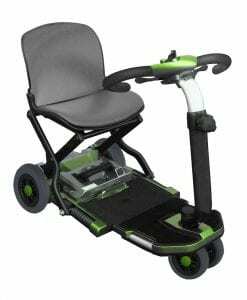 These are great for those who don't need wheelchair transportation daily. 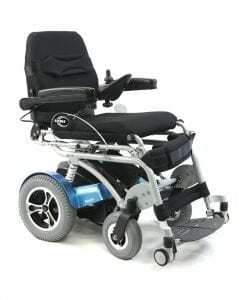 On the other hand, those who do might find the portable power wheelchair better suited for their active travel lifestyles. These wheelchairs are significantly less expensive than scooters. Additionally, they are more portable than scooters. Most scooters need a customized vehicle to go from one place to another, however, folding wheelchairs fit into the trunk of most mid-sized or larger cars. 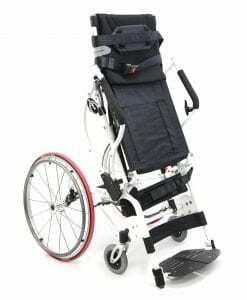 The infrequent traveller might find the more expensive customized wheelchair better suited for their daily life, but the people who lead an active lifestyle might prefer portable wheelchairs. 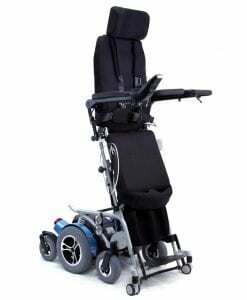 These remarkable machines permit individuals to lead active lifestyles and to maneuver comfortably and autonomously. 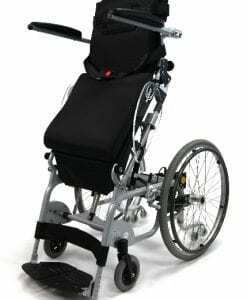 Folding power wheelchairs are certainly a great option for an active person who decided not to let their disability affect their lifestyle.